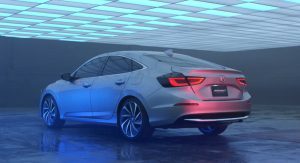 Honda used the North American International Auto Show to introduce the Insight Prototype and now the company has explained why they decided against simply making another Civic Hybrid. 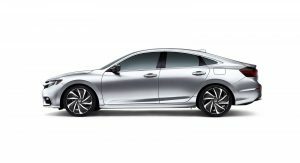 Speaking to Wards Auto, Honda’s Henio Arcangeli explained “The Civic is lightweight, sporty, fun-to-drive, and if you electrify the Civic I think you kind of take a lot of the character away, so it was a smarter idea to bring back an older nameplate from before and make it kind of a whole new vehicle.” The decision could also help to improve the model’s visibility as the previous Civic Hybrid was largely overlooked by consumers. 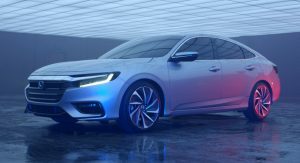 The 2019 Insight will go on sale later this year and feature a unique front fascia which helps to visually distance the model from the Civic. The prototype also had more curvaceous bodywork and a distinctive rear end. 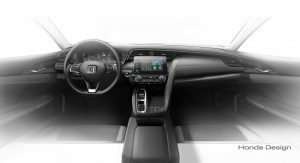 The unique styling will continue in the cabin and higher-end variants will offer perforated leather upholstery as well as a 7-inch display in the instrument cluster. 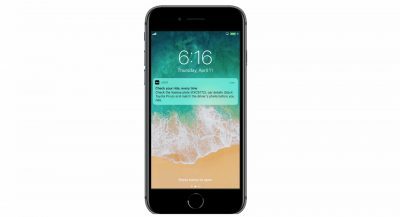 The model will also have an 8-inch Display Audio system with Android Auto and Apple CarPlay compatibility. 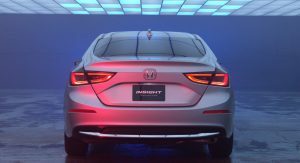 Speaking of technology, the Insight will have an assortment of driver assistance features including adaptive cruise control, traffic sign recognition, and road departure mitigation. 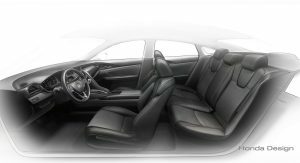 Other features include lane departure warning and a collision mitigation braking system. 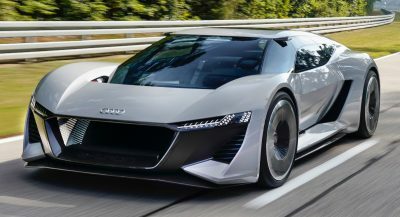 Power will be provided by a two-motor hybrid system which features a 1.5-liter Atkinson-cycle engine, an electric motor, and a lithium-ion battery pack. 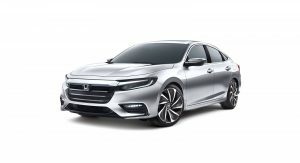 Honda hasn’t released performance specifications but the company has previously said the Insight will operate primarily on electric power and deliver a combined fuel economy rating in excess of 50 mpg. 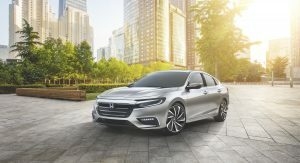 Pricing hasn’t been announced but Wards Auto reports the Insight will be positioned above the Civic so the model will likely cost more than the previous-generation Civic Hybrid. As a result, drivers can expect to spend more than $24,735. Sure, that’s exactly why they did it. 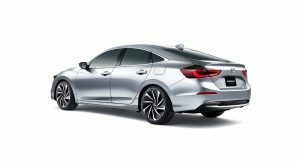 It possibly has nothing to do with the fact that the previous Civic Hybrid got largely overlooked. Nope. It’s to maintain the Civic’s character. Sounds legit if you ask me. 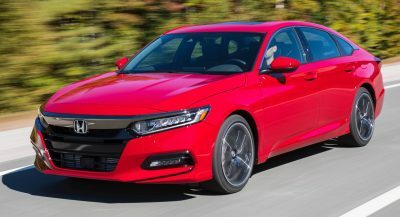 This should have been the Accord’s exterior design… this looks so much better than the 2018 Accord. I don’t see why the average civic buyer would pick a regular civic over this. Most of those who bought the past 2 generation of civics before the recent one didn’t care for sportiness anyways. This is the car id get if I was looking for a honda. Just great styling in and out.. VERY CONFUSING. CIVIC SIZED BUT NOT CIVIC UGLY? I feel like this Insight should’ve been the Civic, They decided to release the ugliness we have now. 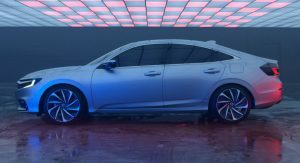 Much better than the current-gen global Civic abomination. Sorry, but this looks way more sporty than the purported “Civic” does. Easily the best looking Honda since a very long time. I hope this is A) an indication of where their design language is going (and not the 47 grilles and counting Civic Type R) and B) coming to Europe…. Looks good. 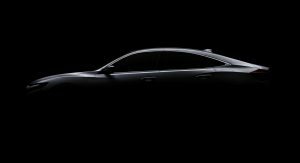 Why doesn’t Honda make an all electric car? They need a Model 3 sized vehicle with 200 miles per charge. The Honda stand and the Alfa Romeo stand in Detroit at the autoshow were my favorites. Impressed with the new Honda products. 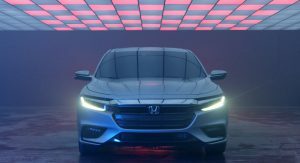 If Honda decided to make an electric car the size of the Civic, they could eat Tesla alive. The only problem is that in the U.S. (where I live, north east coast) everyone is a HUGE badge snob. Previous PostPrevious Just How Fun Is Toyota’s New Yaris GRMN Hot Hatch?